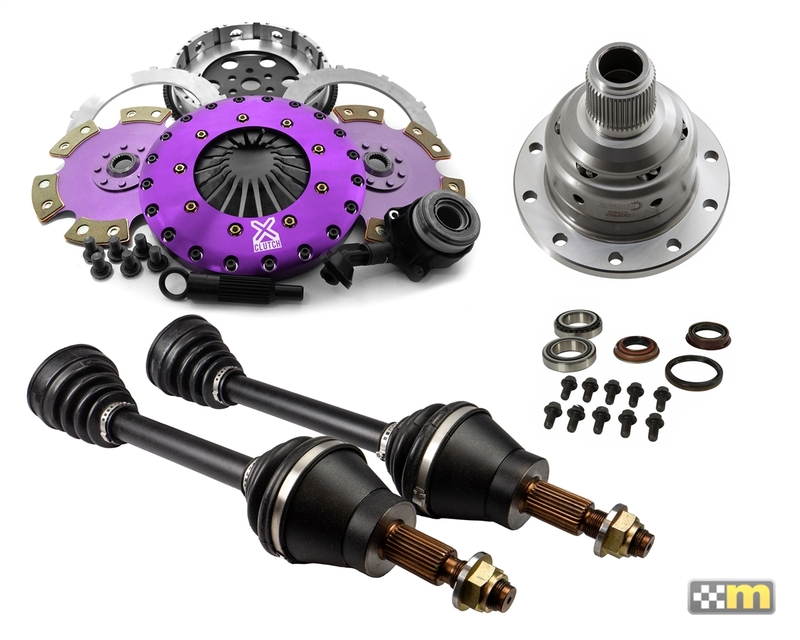 After months of testing, we are pleased to announce the release of the Xtreme Cermic Twin Disc Clutch for the Focus RS and ST. This clutch is perfect for those with modified engines making over 575hp but will also work as well on otherwise stock engines. Pedal pressure is within original specifications and drivability is good. Each kit includes all required parts for complete replacement including a new lightweight steel flywheel.